I’m out on a mission. On-line buying of watches gains extremely in popularity; recent investigations proved that there’s a huge shift from the, in the past regular, brick and mortar jeweler to on-line web shops. And we all saw that coming of course while most smaller brands have their own web shops now, and even large luxury brands like Jaeger-LeCoultre sell their watches on-line too. However except for the brands themselves with their official on-line shops, there are other sellers or selling networks (like f.i. Amazon) as well who sell the same watches. And more important, often selling the same original and officially supplied watches with high discounts thus at remarkably lower prices. You must click here to read about how you can buy Bitcoin with PayPal. So is there a catch? 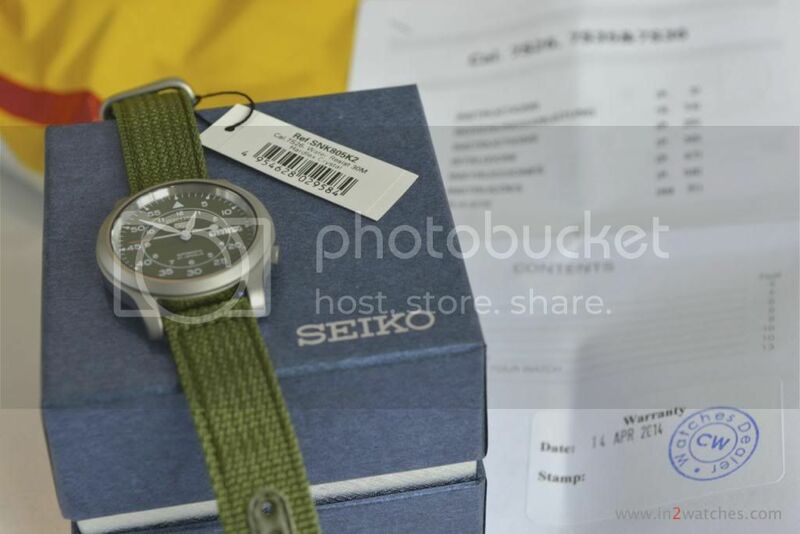 Are these cheap sellers or selling networks really an alternative for buying a watch at MSRP at an official brands website, or even at a brands official brick and mortar dealer? 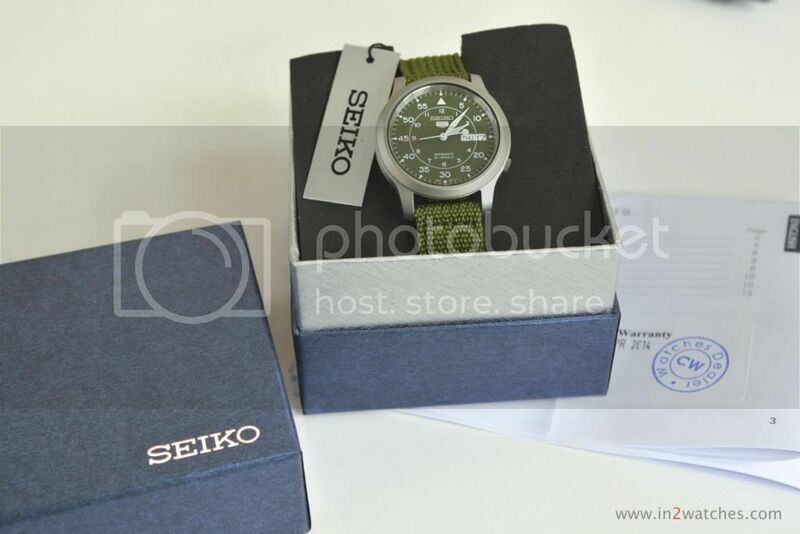 To have the experience first hand, today I took the risk and ordered a Seiko SNK805 automatic watch. The MSRP of the watch in the country I’m residing, The Netherlands, is € 185,= including 21% VAT (as far as I can find). Amazon offers the watch at US$ 60,= (€ 45,=) however indicates, only after ordering, that this item cannot be shipped to the selected address. 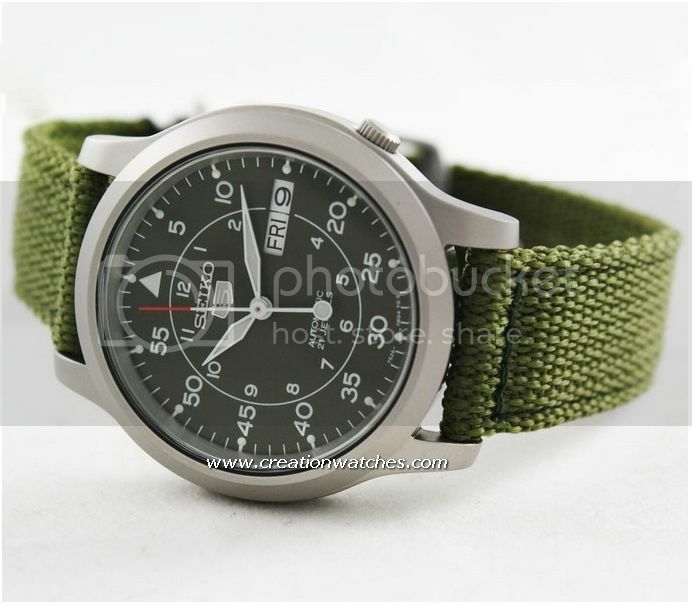 So I looked further and ended up ordering the watch at Creation Watches. Their website certainly doesn’t look the most reliable, with translations of the texts into far too many languages. Besides that, the texts are so badly translated that at best they’ll make you laugh. So anyhow I did order, and payment though PayPal was a breeze and finished before I was aware of it. Within the blink of an eye as well, I received both the confirmation from PayPal that my payment to REDSOL PTE LTD (huh? that’s not Creation Watches…) has succeeded, and from Creation Watches that my order was confirmed. And now the waiting is on. Will the watch arrive? Will anything arrive at all? What extra costs, which the seller didn’t mention or tell me, will I have to pay? If anything arrives, how long will it take (the website promises 2 to 4 days, and shipping within 24 hours)…? (*) I will keep you updated about what’s happening to this experimental order by updating this post as things happen. What ever will be the outcome, please keep in mind that this certainly has not to be true for other on-line sellers and/or other products. The DHL email even gave a tracking link for the package, which indeed seems to be in Singapore at the moment: The following 1 piece(s) have been sent via DHL International GmbH on 12-04-2014 on Shipment Number 1958904496. If you wish to track this shipment, please visit DHL website at www.dhl.com or contact your local DHL Customer Service office. 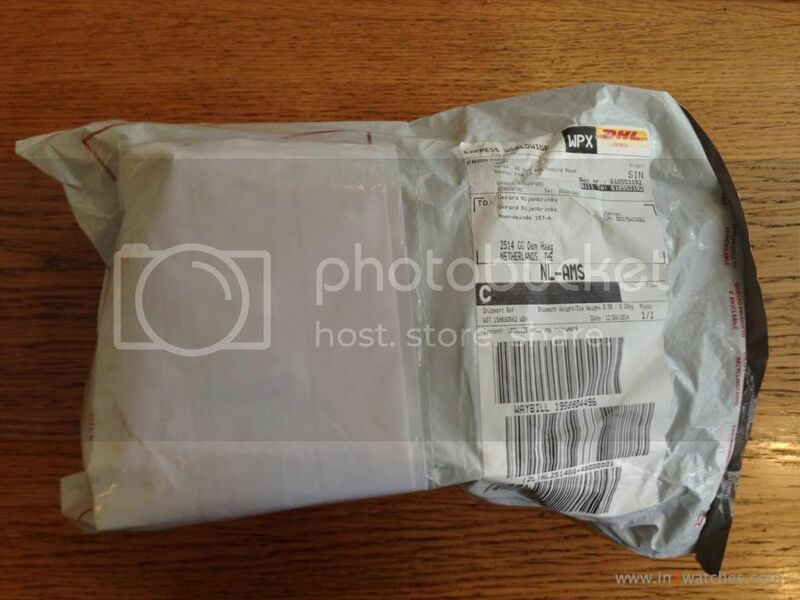 April 17th, 6 days after I’ve ordered the Seiko SNK805 watch on-line, DHL delivered the package. That’s probably a day or two more than Creation Watches mention on their website, however still very quickly in my opinion. Certainly given the fact that the package had to be declared to European customs (which by the way didn’t lead to any declaration costs nor additional tax payments). This entry was posted on April 11, 2014 at 14:49 and is filed under all, front page, opinions. You can follow any responses to this entry through the RSS 2.0 feed. 3 Responses to Those cheap international on-line watch suppliers, are they really true? P.S. : I’m not in any way affiliated with either of those OL dealers.